Abstract: The participation of mothers in decisions within their household has non-neutral effects and in many instances positive impacts, especially on children’s health and education. In this chapter, I focus on the participation of women in decisions concerning girls’ education, and I investigate whether mothers’ religiosity could be related to their involvement in education decisions. By analysing data I collected in Morocco in 2008, I found a positive and significant correlation between the intensity of religious practice of the mothers and their participation in decisions concerning their daughters’ education. This result is driven by women with limited or no formal education, which suggests that religion acts as a factor that compensates for the lack of education. I use qualitative information to explore one potential mechanism and question whether religion could play the same role as education regarding consciousness-raising about the importance of children’s education and self-valuation of women with respect to their capacity to play a key role within their household. I argue that, in the context of Morocco, the existence of a religious movement that is socially influential may drive the empirical results. Dr Imane Chaara is a micro-economist and Research Associate at the Oxford Department of International Development, where she was Departmental Lecturer in Development Economics between October 2012 and September 2017. Her research focuses on institutional transformations in developing countries, legal reforms and the change of social norms, access to justice and rule of law, gender issues and women’s rights, as well as intra-household decision-making. Her research investigates, among others, the role of legal reforms in confronting unfair customs and social norms, the impact of religious identity on people’s behaviour, and the interplay between justice systems (state formal and customary institutions). More recently, she contributed to the Refugee Studies Centre project “Refugee Economies” and she did research on the economic strategies developed by refugees in Eastern Africa. Her work is both theoretical and empirical, mostly using first-hand original data. 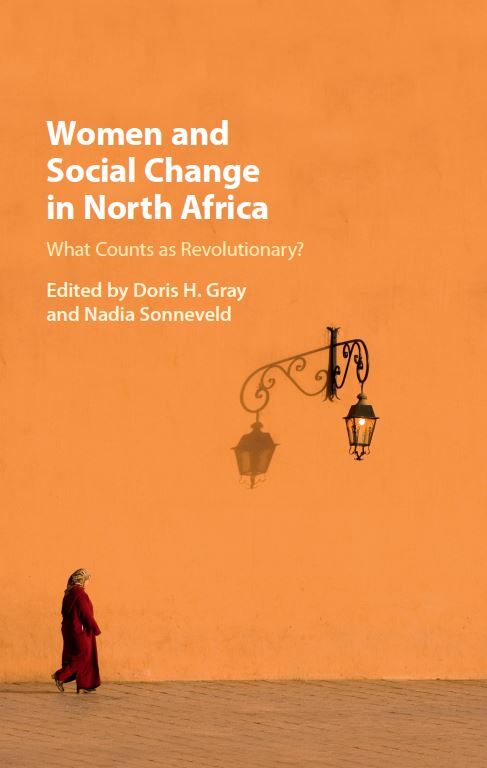 Title: Women and Social Change in North Africa: What Counts as Revolutionary? 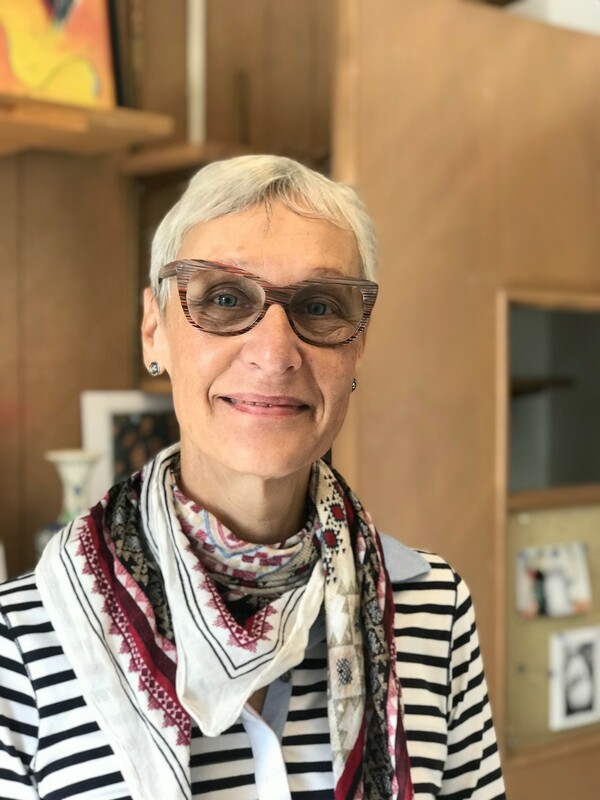 Dr. Doris H. Gray directs the Hillary Clinton Center for Women’s Empowerment at Al Akhawayn University in Ifrane, Morocco where she also serves as Associate Professor of Gender Studies. Her latest publication with the International Center of Transitional Justice in New York is entitled “Who hears my voice today? Indirect Women Victims in Tunisia.” She has published three books: “Women and Social Change in North Africa: What counts as Revolutionary?”, “Beyond Feminism and Islamism: Gender and Equality in North Africa” and “Muslim Women on the Move: Moroccan Women and French Women of Moroccan Origin Speak Out”. Before becoming an Academic, she worked as a journalist, 12 years as foreign correspondent first in South Africa and then Kenya. Title: Women and Social Change in North Africa: What is Social Change? Abstract: This presentation asks what social change – in women’s rights, religion, migration, and law – is, and when it counts as revolutionary. We argue that a highly contextual approach is needed to capture changes that are not always immediately visible, but which nevertheless contribute to human development. Dr. Nadia Sonneveld has an academic background in anthropology, Arabic, and law. She is affiliated to the Van Vollenhoven Institute for Law, Governance, and Society, Leiden University, the Netherlands. The common factor in all her research activities is the focus on gender and law in Muslim-majority countries, particularly in Egypt and Morocco. In her new research project (“Living on the Other Side: A Multidisciplinary Analysis of Migration and Family Law”) she focuses on the rights of migrants in Morocco, and North Africa, both in the books and in practice. Previously, she was a guest scholar at the School of Oriental Studies (SOAS) in London, and Al-Akhawayn University in Ifrane, Morocco. She authored Khul‘ Divorce in Egypt: Public Debates, Judicial Practices, and Everyday Life (2012), and has co-authored Women Judges in the Muslim World: A Comparative Study of Discourse and Practice, with Monika Lindbekk (2017) and Women and Social Change in North Africa: What Counts as Revolutionary?, with Doris Gray (2018).